The observatory will support experts in their work against disinformation providing them useful infrastructure and connection with a wide community of experts to collaborate in specific tasks. Experts will continue their work as usual. In fact, joining the observatory will provide them with more resources to use at their will. The members of the EU Observatory against disinformation will gain access to powerful technological infrastructure based on the collaborative verification platform, Truly Media, assisting them in the laborious task of fact-checking online content. A variety of fact checking tools just for you! We have partnered with other EU-funded projects to provide all the members of the Observatory with feature-rich tools to support your daily activities! EUNOMIA project will support you with an intermediary-free, decentralized platform to help determine the source of a piece of information, how this information has been modified and how likely it is to be trustworthy. This tool includes a blockchain-based infrastructure and a digital companion which uses AI to analyze content and context. Finally it will allow you to vote for the trustworthiness of social media posts. 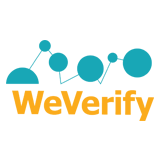 WeVerify project will provide you with a specialized verification plugin, enhanced image, video, and textual content verification tools, advanced social network analysis tools and with an intelligent verification companion (in the form of a chat bot). 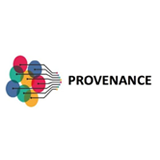 PROVENANCE will provide you with an intermediary-free solution for digital content verification that gives greater control to users of social media and underpins the dynamics of social sharing in values of trust, openness and fair participation. SocialTruth will provide you with an open, democratic and distributed ecosystem that allows easy access to various verification services ensuring scalability, and establishing trust in a completely decentralized environment. 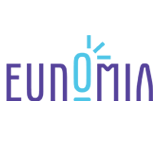 Send us a short profile of your organisation or team, and up to 3 email addresses for individuals you would like us to register on the platform. Requests will be processed and access will be quickly granted, for a test period which will last until the end of June 2019. Athens Technology Center, a tech expert on fighting disinformation. ATC actively develops content verification tools, like Truly Media and TruthNest, thanks to research financed by the European Commission and funding from Google’s Digital News Initiative. Pagella Politica, an experienced fact-checker dedicated to verifying claims made by politicians and public figures, using publicly available or specifically requested data, facts and figures. LUISS Guido Carli, an international research centre focusing on social media, data science and digital humanities. LUISS Data Lab will offer its unique expertise into enriching existing tools with more functionalities and algorithms. Aarhus University, an expert in big data collection and applied machine learning on social media data. Member of the High Level Expert Group on Fake News and Disinformation. Aarhus will contribute to the mapping of existing solutions on disinformation modelling. 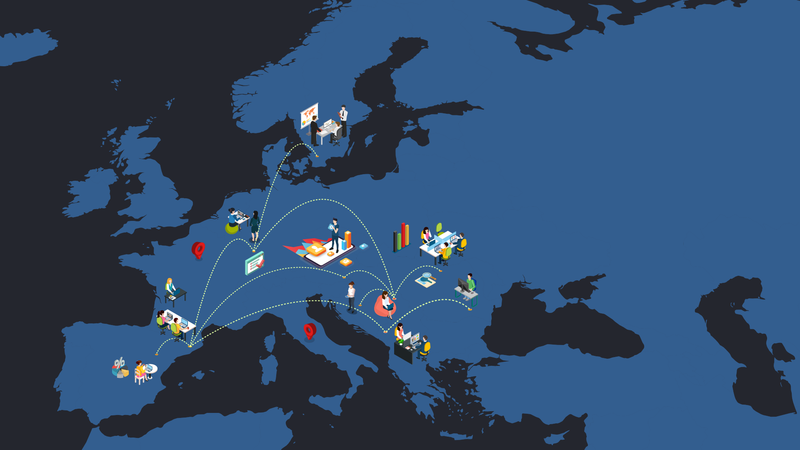 T6 Ecosystems srl, a consulting and research SME with extensive experience in participating and co-ordinating national and international research and innovation projects. T6 will develop an impact assessment methodology to quantify and measure the impact of disinformation. What are SOMA project expected results?